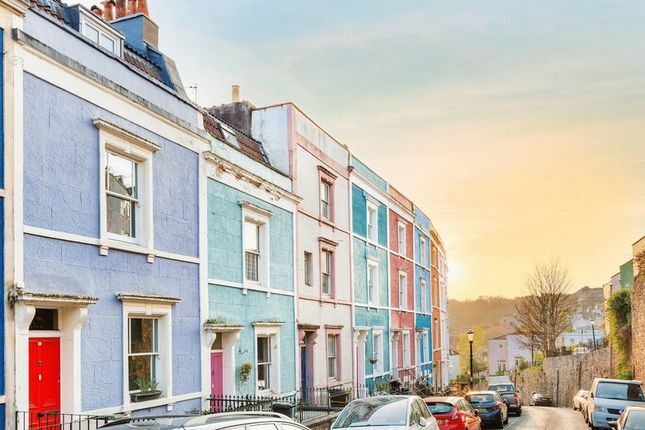 A stunning four-bedroom terraced Victorian home that offers panoramic views over Bristol's harbourside – one of the best views Bristol has to offer. One of the Iconic coloured houses, these handsome rendered stone fronted townhouses rarely come to the market and therefore an early internal viewing is highly recommended. This property is a short stroll from ‘The Lion’ gastro pub, a hub of the strong Cliftonwood community. 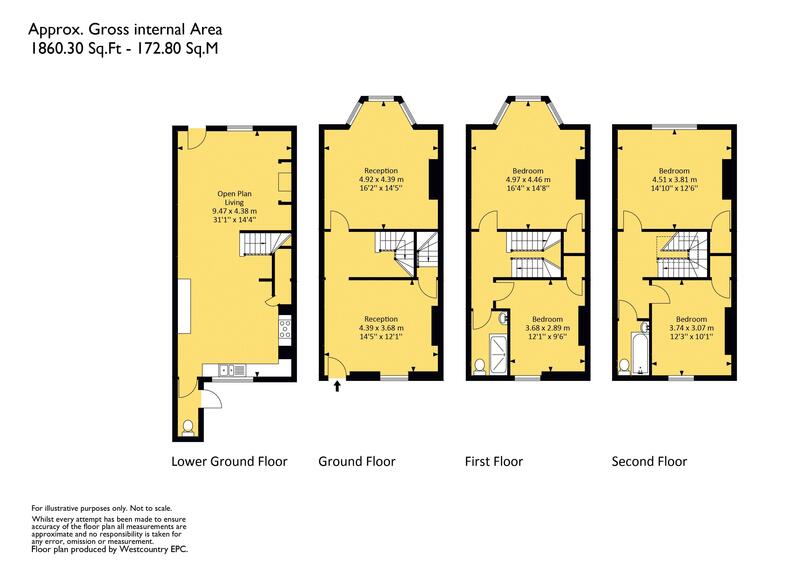 Property descriptions and related information displayed on this page, with the exclusion of Running Costs data, are marketing materials provided by Alexander May, and do not constitute property particulars. Please contact Alexander May for full details and further information. The Running Costs data displayed on this page are provided by PrimeLocation to give an indication of potential running costs based on various data sources. PrimeLocation does not warrant or accept any responsibility for the accuracy or completeness of the property descriptions, related information or Running Costs data provided here.